Item0012 - Albany Sheet 2 [Tally No. 503632]. Item0013 - Albany Sheet 3 [Tally No. 503633]. Item0014 - Albany Sheet 4 [Tally No. 503634]. Item0015 - Albany Sheet 5 [Tally No. 503635]. Item0016 - Albany Sheet 6 [Tally No. 503636]. Item0017 - Albany Sheet 7 [Tally No. 503637]. Item0018 - Albany Sheet 8 [Tally No. 503638]. Item0019 - Albany Sheet 9 [Tally No. 503639]. Item0020 - Albany Sheet 10 [Tally No. 503640]. Item 0016 - Albany Sheet 6 [Tally No. 503636]. Albany Sheet 6 [Tally No. 503636]. 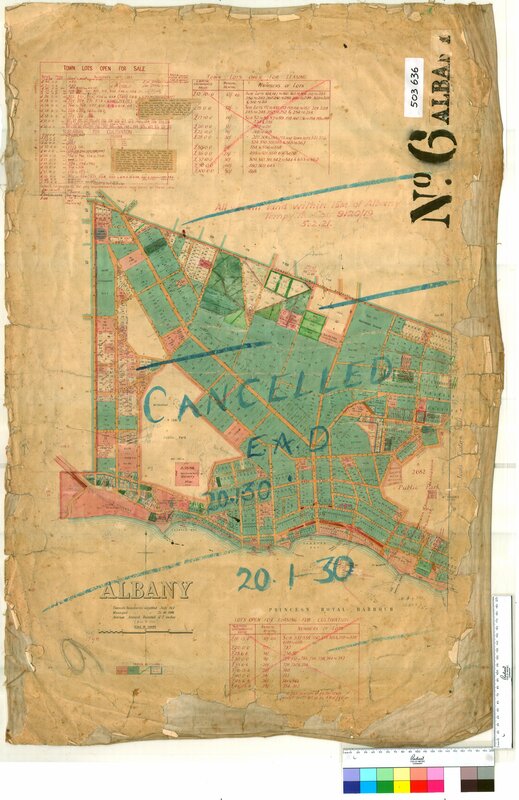 Confirm Item Request: Albany Sheet 6 [Tally No. 503636].